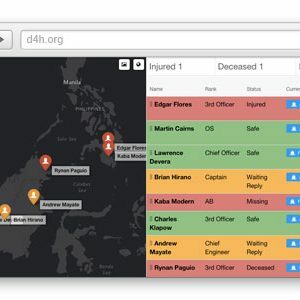 D4H Technologies offers cloud-based information system software that can instantly track incidents, deployments, personnel, equipment and training in an easy-to-use dashboard from anywhere in the world. Founded in 2008 by Robin Blandford, he utilized his experience in the Coast Guard and formed an impressive team of computer scientists, first responders, and emergency managers. Using this software, you can ensure your personnel and equipment is ready to deploy an effective and organized response to any incident, while tracking activity in real time and evaluating performance. 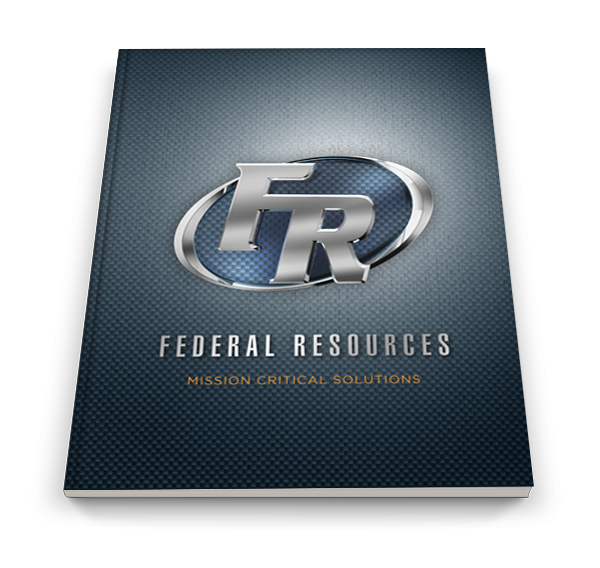 Purchase the gear you need for your organization and receive comprehensive training for each product with Federal Resources. The D4H™ LIVE: Real-Time Operations Platform is a software system designed to easily integrate equipment management, training, and incident management and reporting. The software allows for effective and defensible decisions in the event of an emergency, incident or crisis. Contact Federal Resources to learn more about D4H Technologies and Federal Resources.